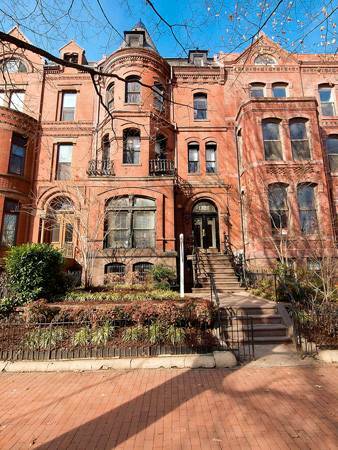 The luxury and charm of a 1BR unit in a grand old Logan Victorian. Live here and you are steps to all the nightlife and transportation accessibility of Logan Circle. Dozens of restaurants, Whole Foods, and parks all within a few short blocks. Yet, when you want to get away from it all, this apartment is tucked away off of the hustle and the bustle of the main retail strips, affording you peace and quiet when you want to get away from it all. 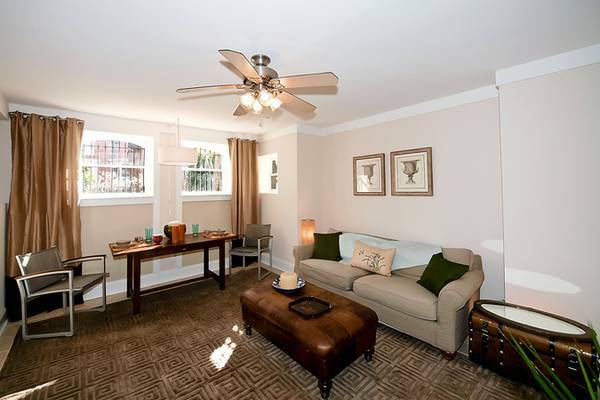 When home, the apartment affords all the modern amenities of DC living including granite countertops, dishwasher, modern appliances, washer/dryer in the unit, storage unit, and much much more.